Both have just released their full trailers and netizens can’t help but be excited. 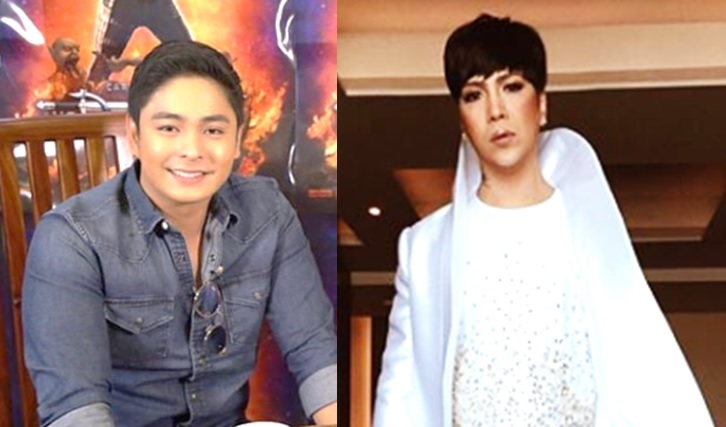 This is Coco Martin’s directorial debut, he had promised to give “justice” to the epic film. Based on the action film by Carlo J. Caparas, Coco also acts as the lead star. In the 2017 version, Coco plays as Flavio III the grandson of the original Panday. Upon discovering the story of his legendary bloodline, Flavio III goes on a journey to find the legendary sword. 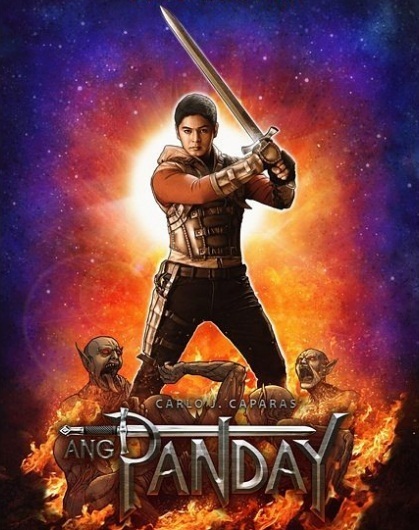 Flavio fights his archnemesis Lizardo (Jake Cuenca) to save to world. Distributed by Star Cinema, it also casts beauty queens Kylie Verzosa, Mariel de Leon, and Awra Briguela with actor veterans Gloria Romero and Jaime Fabregas. The Unkabogable Phenomenal Box Office star, Vice Ganda is now back with another movie perfect for the entire family. 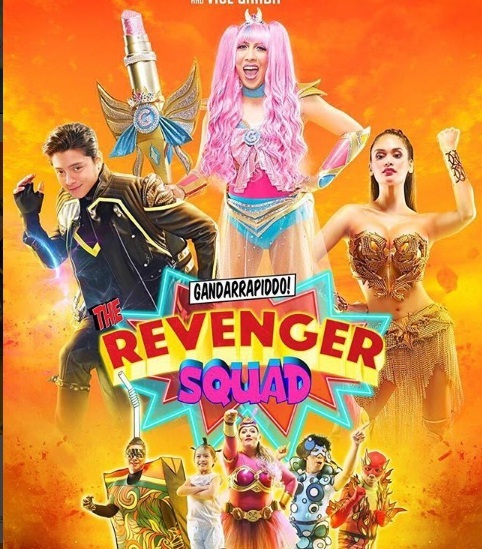 The Revenger Squad is an action comedy superhero film by Direk Joyce Bernal. Bernal is also the director responsible for the hit movie The Parental Guardians last year. Aside from Vice Ganda, the Revengers Squad also stars Daniel Padilla and beauty queen Pia Wurtzbach. They are also joined by Karla Estrada, Ejay Falcon, Loisa Andalio, RK Bagatsing and a whole cast of comedians. The movie centers around the adventures of super heroes Kweenie ( Pia Wurtzbach), Rapiddo, (Daniel Padilla) and Gandarra ( Vice Ganda). Both movies will hit the big screen on December 25, along with other 6 homegrown movies for the MMFF ( WATCH: Metro Manila Festival (MMFF) 2017 eight official entries’ trailers).